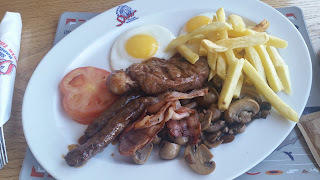 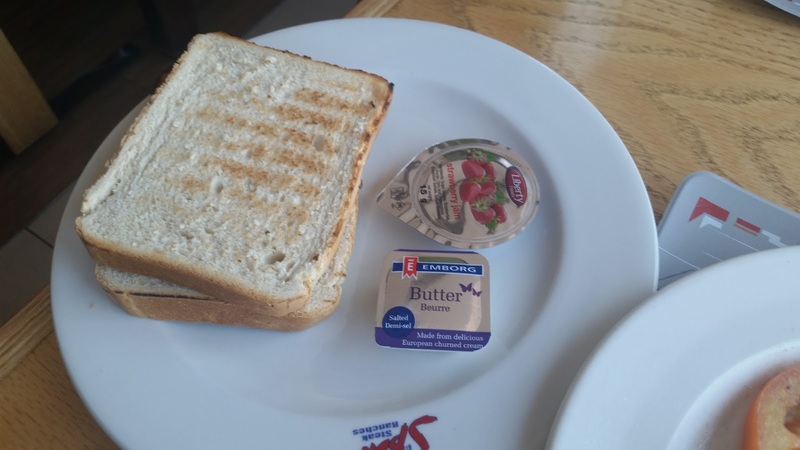 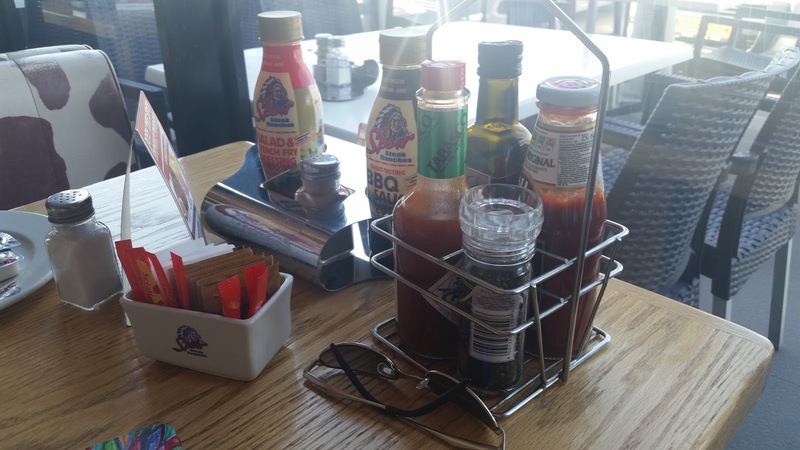 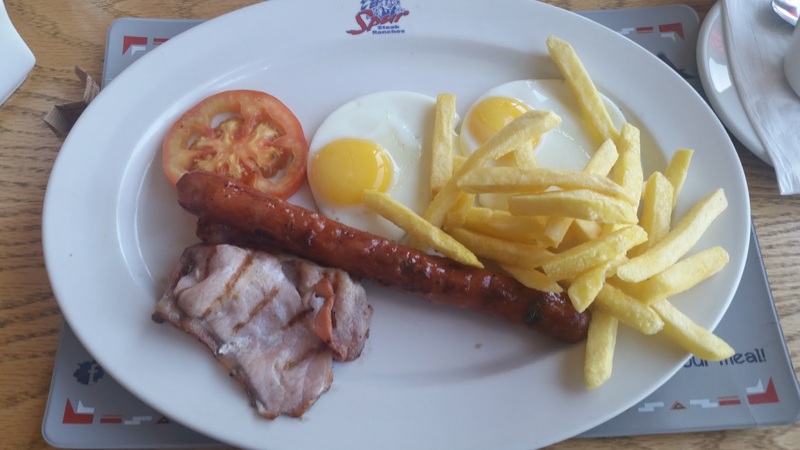 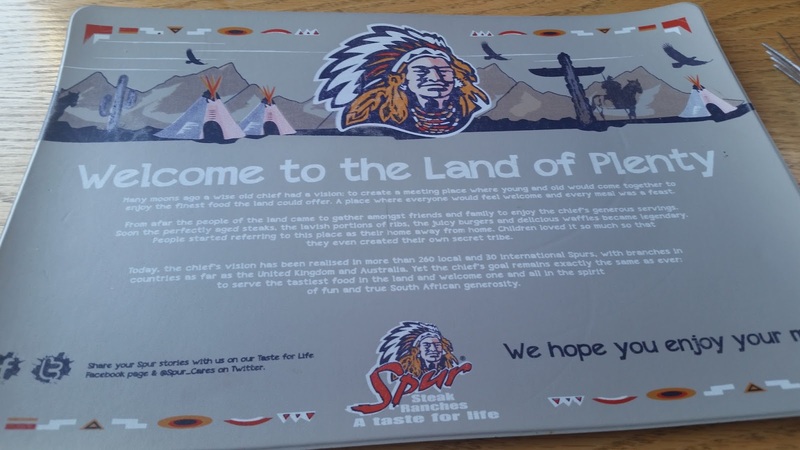 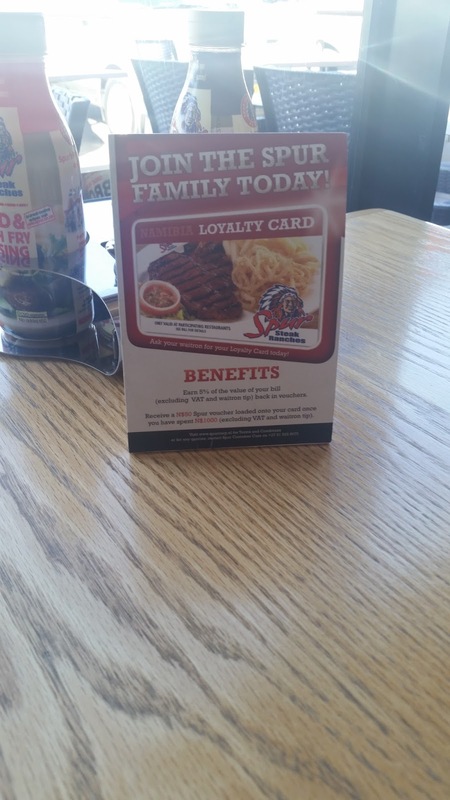 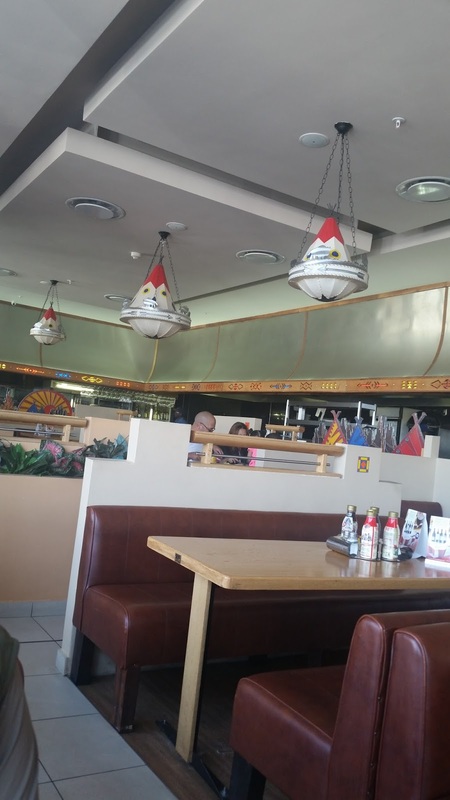 Spur Restaurants in Namibia are a chain of low end steak houses that serve breakfast too. 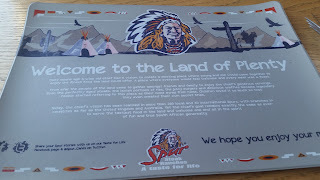 They have a Native American theme that is quite patronizing. The food was pretty good, especially for the price, but the decor ... needs to be brought out of its racist meme. We had breakfast, by the way.